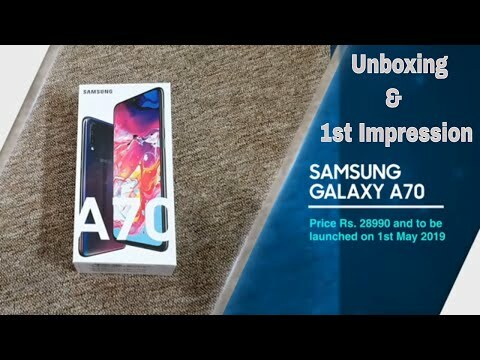 Moto G6 First Impressions: A premium phone at budget price! Moto G6 First Impressions: A premium phone at budget price? Banking high on premium design and modest specs, the Moto G6 is all set to challenge it's arch rivals like the Xiaomi Redmi Note 5 and Asus ZenFone Max Pro M1. But will it make a lasting impression? 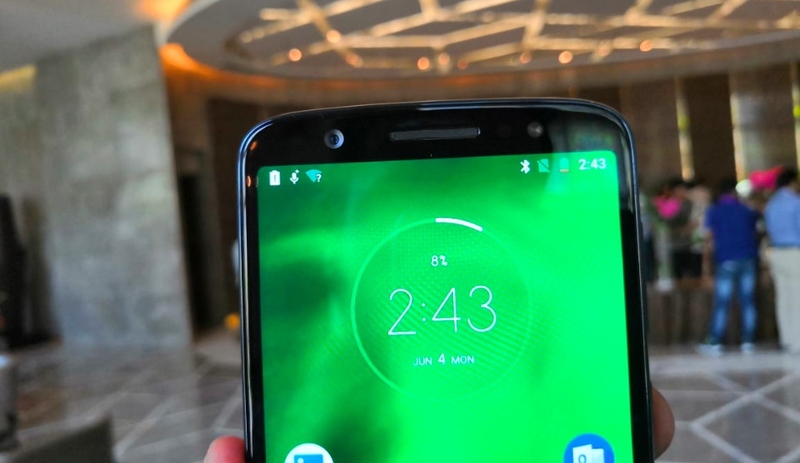 Motorola has today announced the launch of its budget-centric smartphone, the Moto G6. The phone comes with a price tag of Rs 13,999 and it will be exclusively available from Amazon. Banking high on premium design and modest specs, the Moto G6 is all set to challenge its arch rivals like the Xiaomi Redmi Note 5 and Asus ZenFone Max Pro M1. But will it make a lasting impression? Here is everything you need to know. 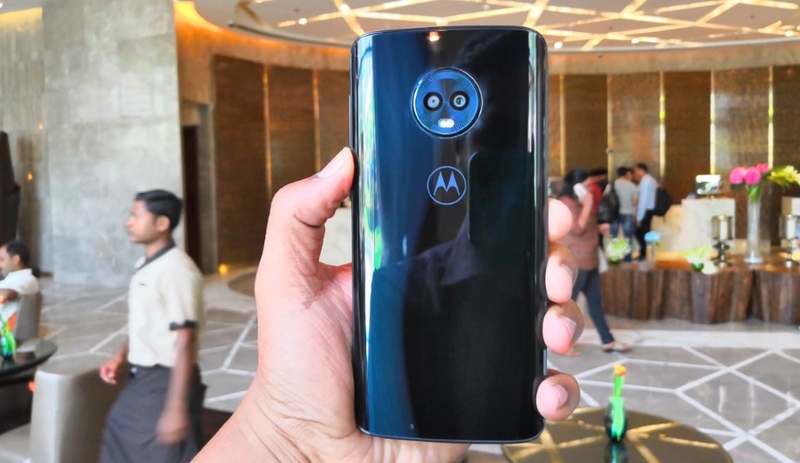 Starting with the design, Motorola has taken some clue from its Moto X4 and has implemented the same on the Moto G6 phone. This means you will get 3D glass panel at the back, which a pretty premium look, especially, when the light falls on the panel to give an S-line. This also means you get watch dial-like feel at the dual-rear camera setup at the back. Talking about some key design aesthetics, this is the first device from Motorola that takes the leverage of the 18:9 aspect ratio, which has now become a standard in this price range. The front is dominated with a 5.7-inch display with minimal side bezels, though it does come with some chunky top and bottom bezels. The base houses a fingerprint sensor, which also supports Moto Actions. The right houses volume controls and power on/off button, while the left house SIM slot. The bottom of the Moto G6 features headphone jack and USB Type-C port. That said, the smartphone does give a premium look, though the back does attract some smudges. 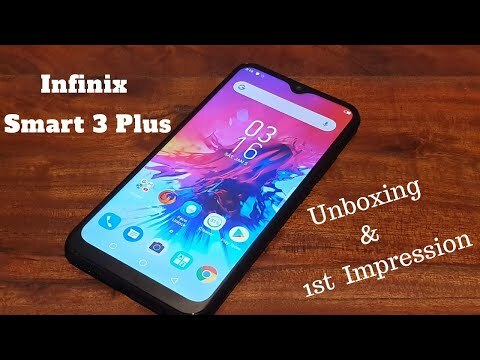 Coming to the display, the phone features a 5.7-inch Full HD+ display with a screen resolution of 2160 x 1080 pixels, 18:9 aspect ratio and Corning Gorilla Glass protection both on the front and back. That said, during our initial testing we found out that the device does offer some bright display with vivid colours and deep blacks. However, we will talk more about this in our upcoming review. So, stay tuned with us. Coming to the hardware, the Moto G6 is powered by Qualcomm Snapdragon 450 processor with Adreno 506 GPU. This is paired with 3GB of RAM and 32GB of internal storage, which can be further expanded up to 128GB via micro SD card slot. That said, the company has made a trade-off with the hardware for a premium design. 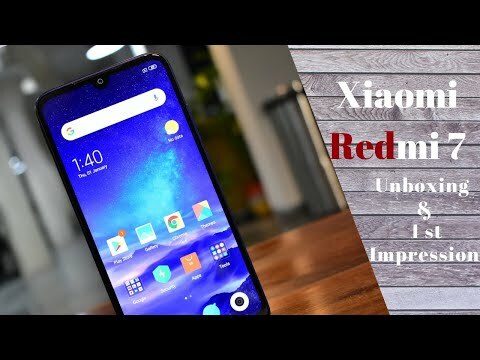 Although the brand claims that the stock Android experience will make the user interface a fluid one, however, when compared to the likes of Realme 1 and Asus Zenfone Max Pro M1, it surely seems to be an underdog. 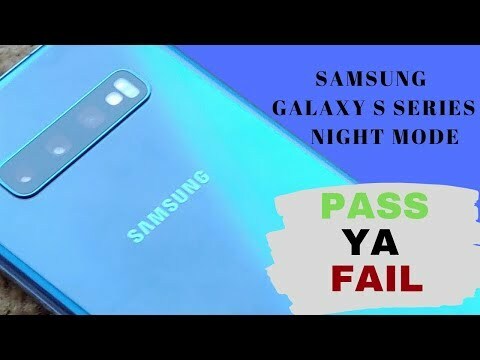 Coming to the software, which also happens to be the core strength of the company, it is loaded with an Android 8.0 Oreo with stock Android experience. As usual, you get a host of interesting features like Moto Display, Moto Actions and more. The Moto Display basically access notifications directly from the lock screen. Moto Actions, on the other hand, provides gesture-based navigation controls right from the fingerprint sensor. That said, the stock Android experience surely looks interesting and it would be interesting to see whether the brand will be able to compensate the processor with the stock Android experience. The Moto G6 features a dual-camera setup, which comes with a combination of 16-megapixel primary sensor, which comes with f/1.8 aperture, along with a 5-megapixel secondary lens. For the front, there is a 16-megapixel shooter for selfies and video calling. The interesting thing here is the inclusion of Google Lens. 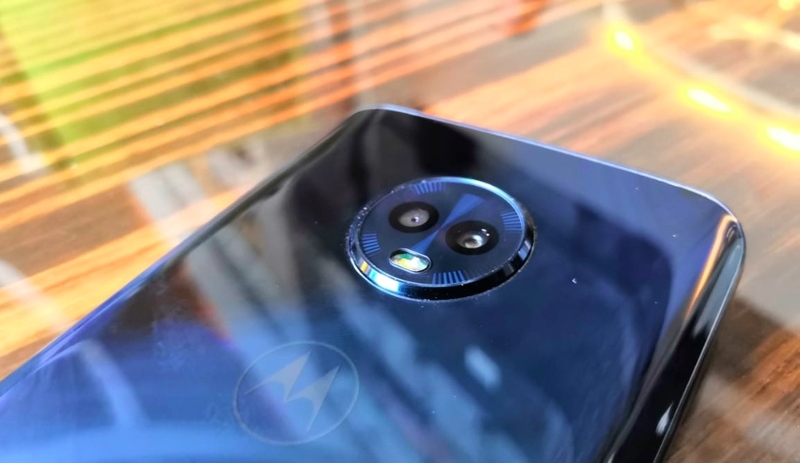 Motorola has confirmed that it will soon update the camera app with Google Lens integration. This will allow users to search for objects, texts and more right from the camera app. Coming to the camera performance, the initial testing seems to be decent enough and the camera is pretty fast to lock focus. However, we will talk in depth about the camera performance in our upcoming review. Coming to the battery backup, it features a 3000mAh juice with Turbocharging. The brand claims that it can deliver up to 6 hours of backup within 15 minutes of charge. This would one thing to look forward and it would be interesting to see whether the phone stands tall on the claim made by the company. On the connectivity front, you get the usuals like 4G VoLTE, Bluetooth, WiFi, dual-SIM, 3.5mm headphone jack and USB Type-C port. To conclude, the Moto G6 does come with a premium design and display looks interesting as well. However, the modest specifications surely looks like an underdog when compared to the rest of the competition. The camera is yet to prove its worth and so does the battery and user interface. 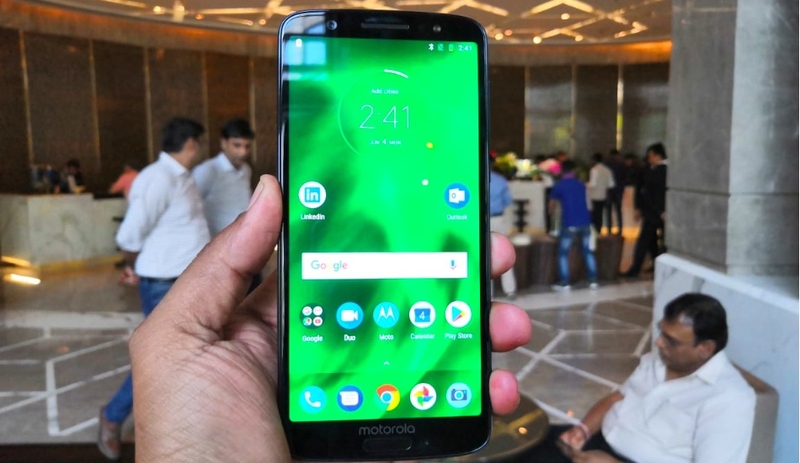 As for the competition is concerned, the Moto G6 will face a stiff competition with the likes of Xiaomi Redmi Note 5 Pro, Realme 1 and Asus ZenFone Max Pro M1 that comes loaded with a pretty decent design and impressive hardware.